Took the CCNA today, and after 3 computer crashes, passed with a 937. I asked about the crashes, because it was similar to what I had seen posted here a couple of days ago. They mentioned that they experienced a crash on Saturday, and then updated the software, and it worked fine until today, while I was there they had to update the software, and then it crashed afterwards. Guess they (vue) need to work on their testing software. I used the cisco press icnd and intro books, along with skillport web-based training. For hands on I used 3 2501 routers, and the boson simulators, also, I found as many practice tests as possible. Almost forgot, one of the best resources was this forum, I read through pages of posts and learned from all of them. Also found the forums on the CCNA prep center to be useful. Thanks again, hope everyone else passes as well. On to the CCDA, CCDP, and CCNP. They should fix the crashing test software indeed, seems to become a common issue. Congrats mate! Im scheduled for the 25th, any advice? The best advice I can give is to study from more than 1 source, it allows you to cross reference the material in your head, and every writer has a different perspective. The second piece of advice is to take tests, and when you finish look at what areas you are weak in and what material you are consistently getting wrong. On the CCNA prep site, hosted by cisco, there is a test you can take, it is under CCNA practice questions, the link is Cisco exam prep center presented by tech 2000. If you go through and take the INTRO and ICND tests, you get feedback and can look at what you got wrong. Also, if you don't understand the question they are asking, you know that you need to study that area. P.S. 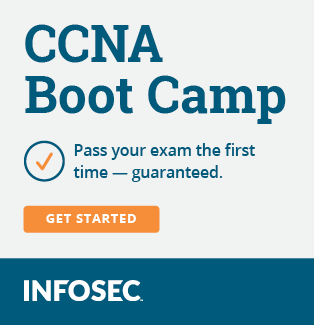 here is the link to the CCNA prep center. Good resource. Sign up if you haven't yet. When I took my CIPT test on Friday I had computer problems also. 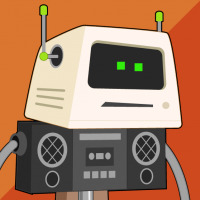 When I first clicked to start the test, it said that macromedia 7 had finished updating software and the computer would have to be restarted. After the reboot the test would initialize then go back to the user selection screen. prometric had just sent new imaged computers to the testing center and that was the first Cisco test to be run on them. After about 45 minutes with tech support the testing center tech got the system up. I got a 923 so I had nothing to complain about.